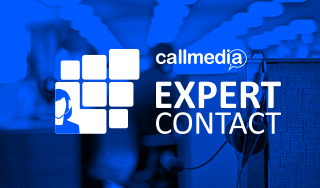 The best way to understand how we can transform your customers’ experience is to see Callmedia. Fill in the form opposite and we will be in touch to arrange a suitable time with you. Opt-in to receive relevant content from Callmedia Opt-in to receive relevant content from Callmedia Yes, I would like to receive further communications and related content from Callmedia.